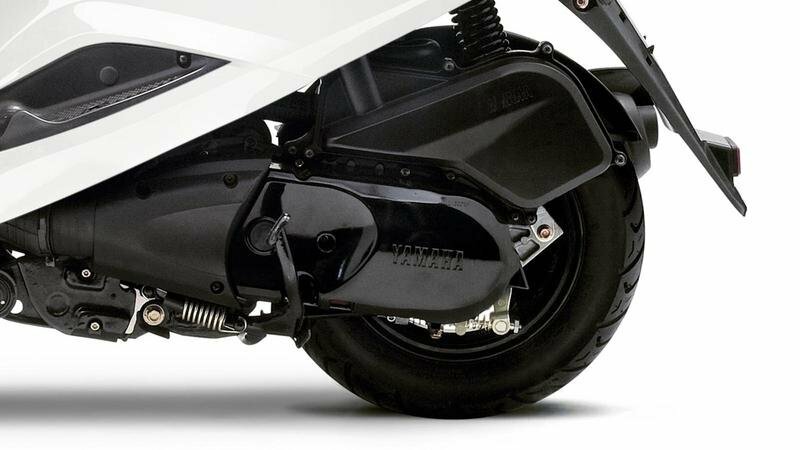 Thanks to its compact dimensions, the Yamaha Vity 125 is able to deal effortless with congested traffic situations. 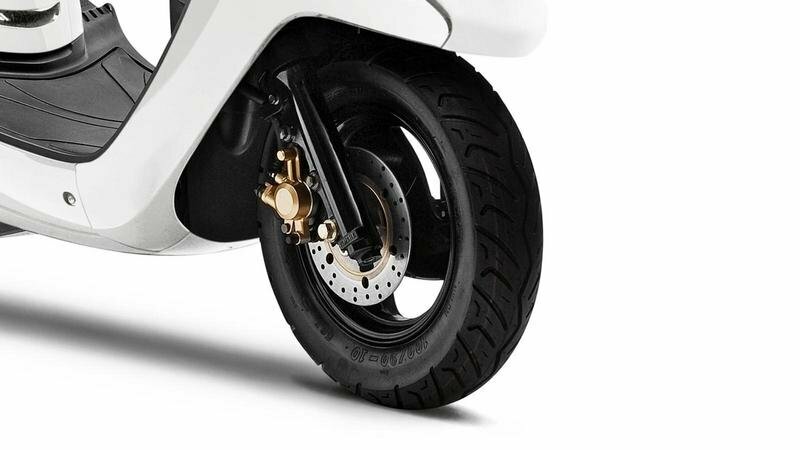 The scooter features a pair of 10 inch wheels and a pretty short wheelbase which offer a proper stability and agile handling. 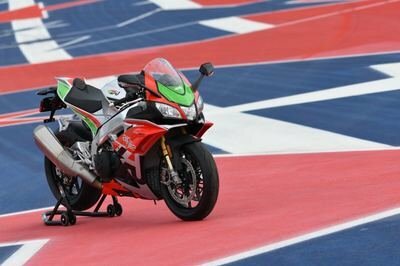 The speed is kept in check by a combination of front disc and rear drum brakes. 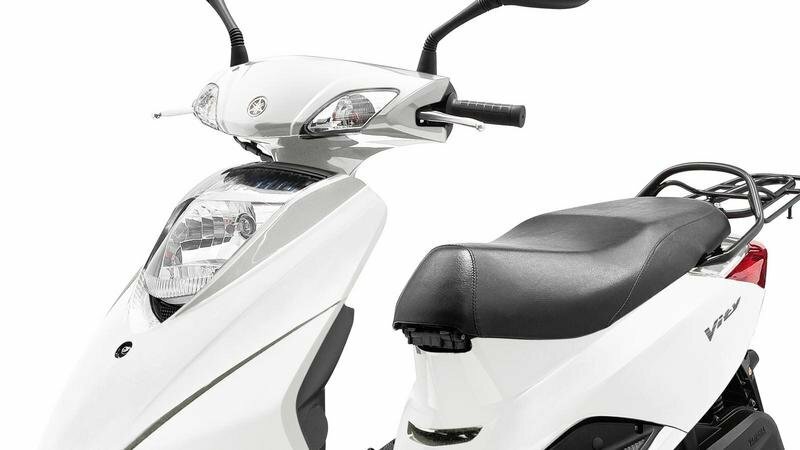 In terms of design, the scooter features a modern style with a sharp front nose and a pretty big headlight. 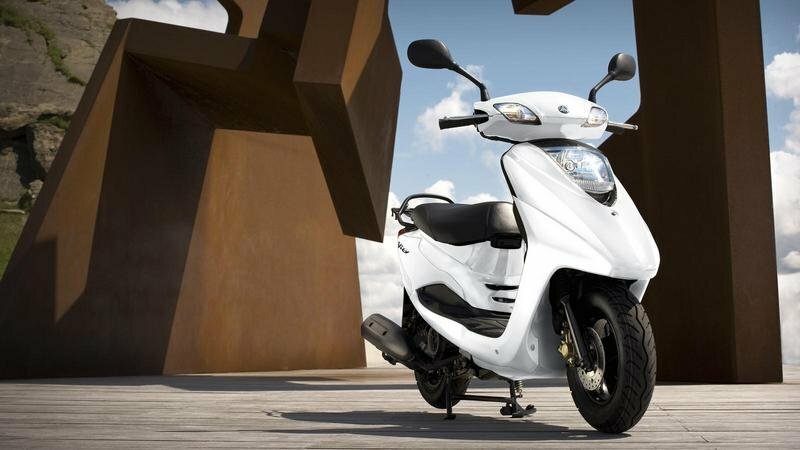 At the heart of the scooter, you’ll find a reliable 4-stroke 125cc engine that is also fuel-injected for efficient and eco-friendly running with air-cooling added to decrease maintenance costs. As far as comfort goes, the 2012 Yamaha Vity 125 is comes with a comfortable seat which offers enough room for a passenger, a spacious storage compartment under the seat and a small console in the steering column. Hit the jump for more information on the 2012 Yamaha Vity 125. Don’t let a limited budget limit your options – choose the Yamaha Vity for quality and reliability, instead. 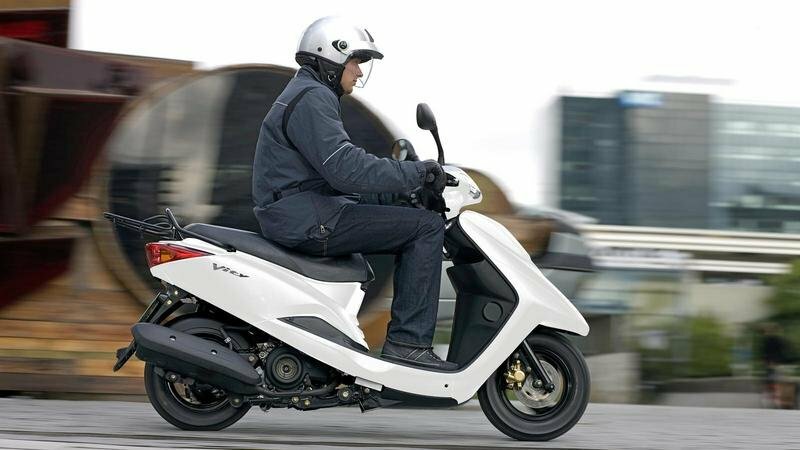 The Vity is a classic scooter, designed for riders who appreciate low running costs. 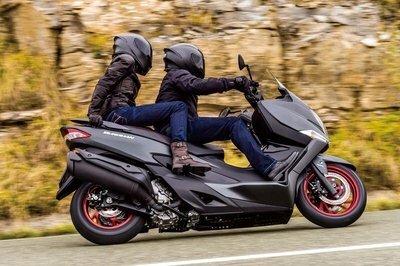 It offers the performance and handling you need in the city, along with plenty of weather protection and underseat storage. The reliable 4-stroke 125cc engine is fuel-injected for efficient and eco-friendly running, while air-cooling reduces maintenance costs. Ideal for your daily commute, compact 10inch wheels and a short wheelbase provide stable, lightweight handling. 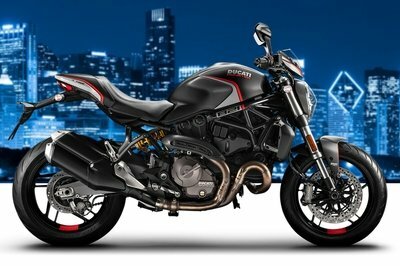 Plus the combination of front disc and rear drum brake offers assured stopping power. Why not take the strain out of your daily commute with the practical, economical Vity? 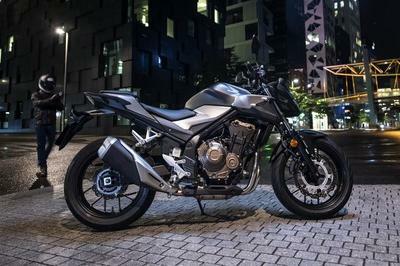 Benefiting from Yamaha’s expertise in 4-stroke single cylinder engine design, it combines performance, refinement and resilience – with a front disc brake for assured stopping. A range of features make longer rides comfortable, too. 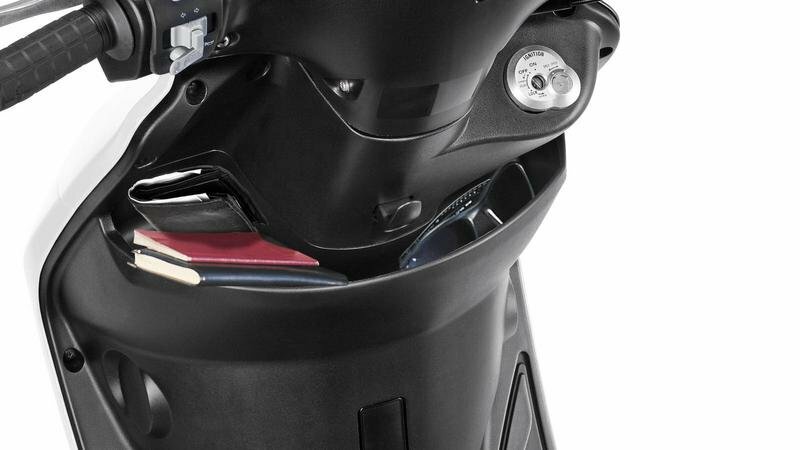 While a large seat provides ample room for a passenger, stow a helmet and other essentials in the easily accessible storage compartment under the seat and in the steering column. 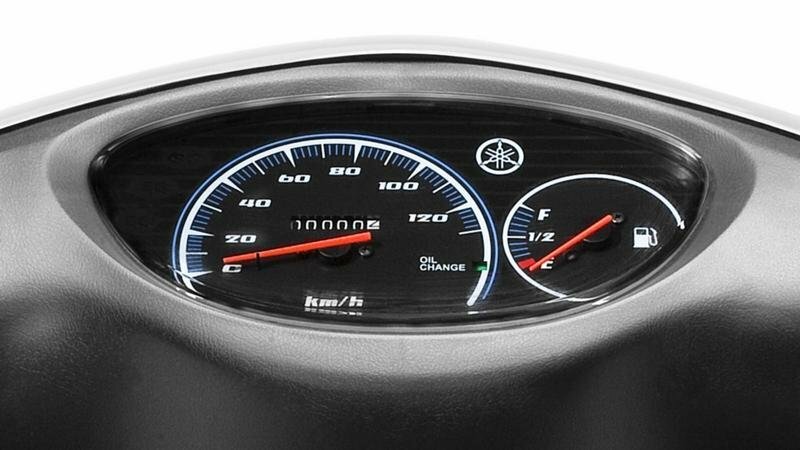 With a clear and easy-to-use instrument panel plus high-visibility head and tail lights, it adds up to a scooter that’s an ideal daily commuter. Quick steering, low rider inputs and easy low speed manoeuvrability: the Vity offers it all, with lightweight and compact 10inch diameter wheels combining with a short wheelbase. 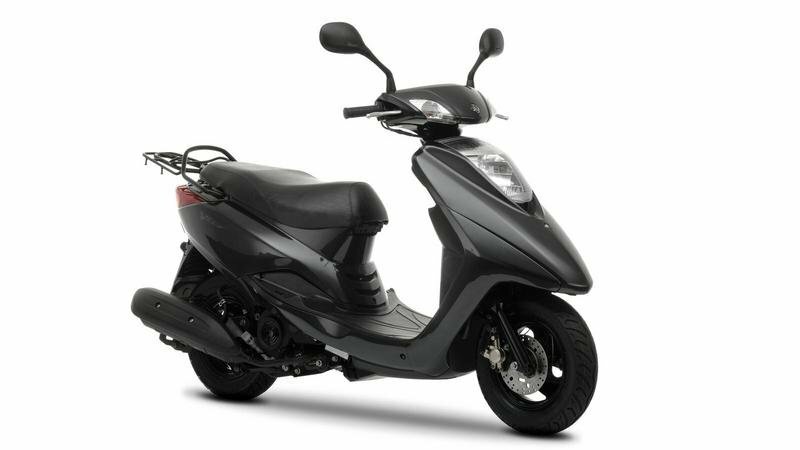 Equipped with 100/90-10 tyres at the front and rear and finished in black, the smart 3-spoke aluminium wheels also add a touch of style and class to this affordable scooter. With a wet weight of only 110 kg, and a wheelbase of just 1,250 mm, the Vity is one of the smallest and lightest scooters in the class. 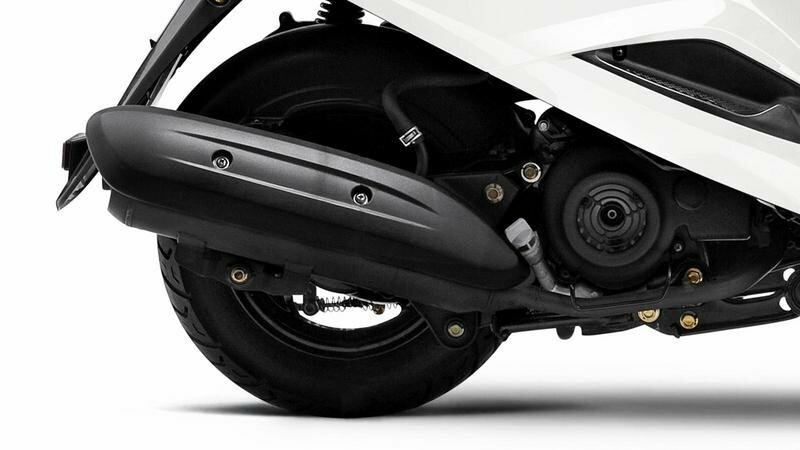 But despite it’s small size, the Vity is still equipped with a powerful brakes: a 153 mm diameter front disc brake and a rear drum brake. Working together, they deliver smooth and predictable stopping power. Bikez ---- "The Vity is a classic scooter, designed for riders who appreciate low running costs. It offers the performance and handling you need in the city, along with plenty of weather protection and underseat storage"
Visordown ---- "Designed for riders who appreciate low running costs, the Vity is a classic-styled scooter that offers good engine and handling performance along with plenty of weather protection and underseat storage"
Motorcyclenews ---- "The Vity 125 is not a cutting edge scooter. It’s not fast. It doesn’t look good unless you’ve got a thing for the 80s"